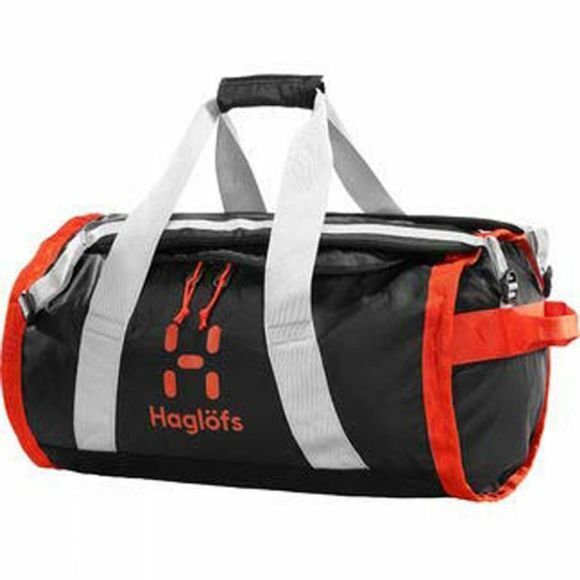 The Lava 50 Duffel Bag from Haglof is a reliable bag with plenty of space and several carrying options. Features a large main compartment, an internal zippered document pocket and another zippered compartment which doubles as a pocket to stash the bag in. With comfortable, adjustable shoulder straps, carrying handles and lift handles.